Application: to be used in shade sail, car parking shade, shade houses, green houses, back yard shade, pool shade, fence blind and so on. 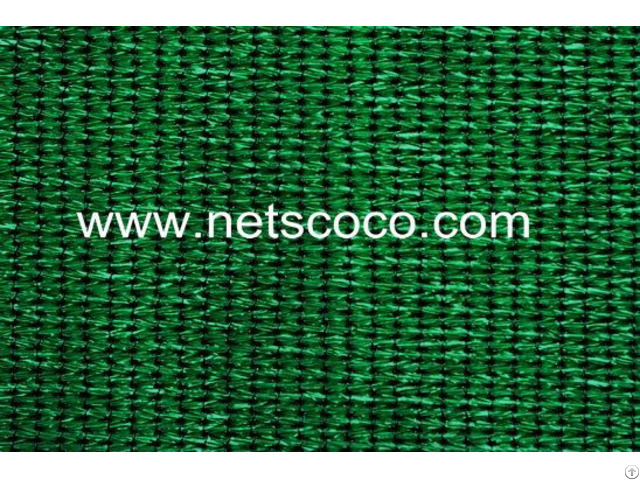 Business Description: Netscoco is a specialist manufacturer of shade cloth,waterproof shade cloth, shade sails, shade nets, roofing net, bale net wrap, pvc coated fabric, mesh fabrics, PVC placemats, mesh bags etc. Netscoco has been manufacturing in this filed for years, we continue to be a creative pioneer in products designing and manufacturing to serve clients over the world. Netscoco looking forward to cooperation with you in near furture.